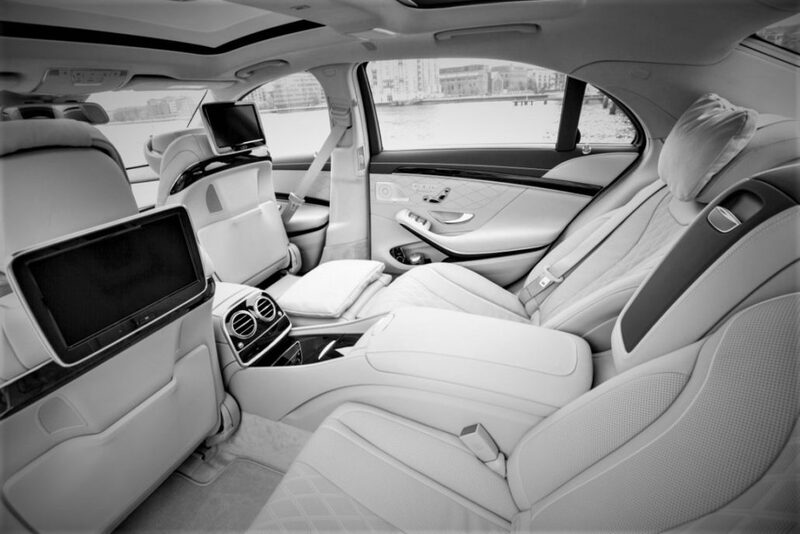 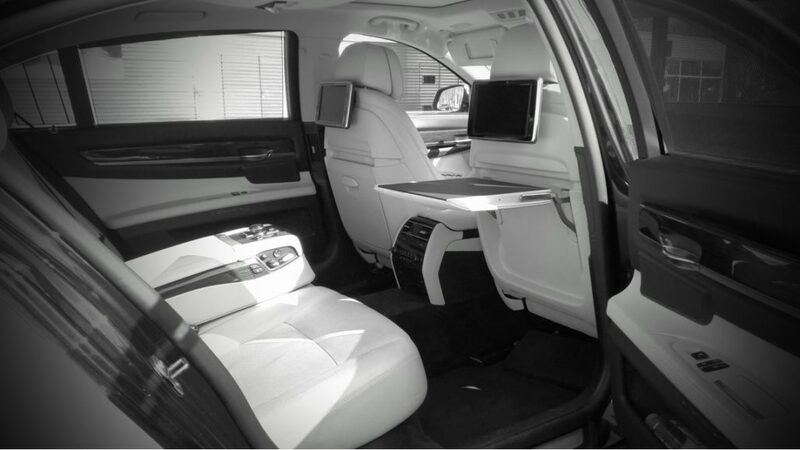 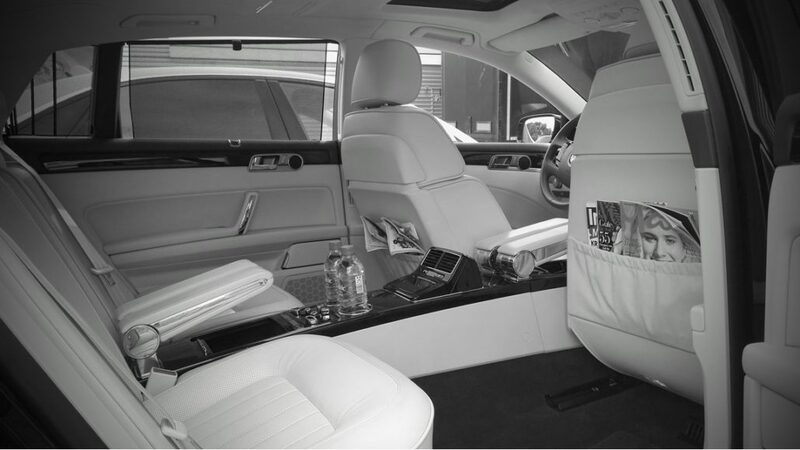 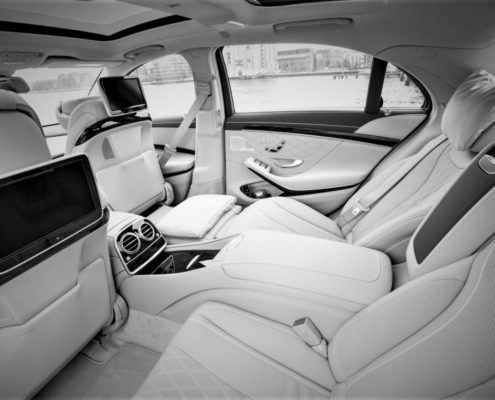 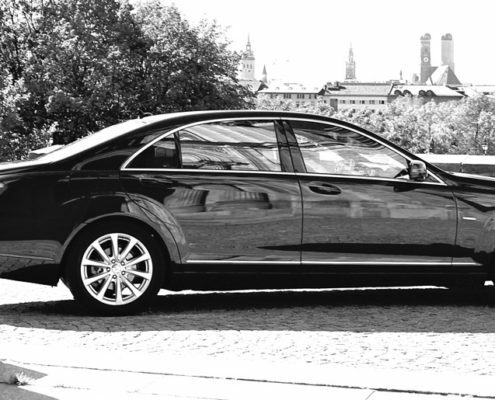 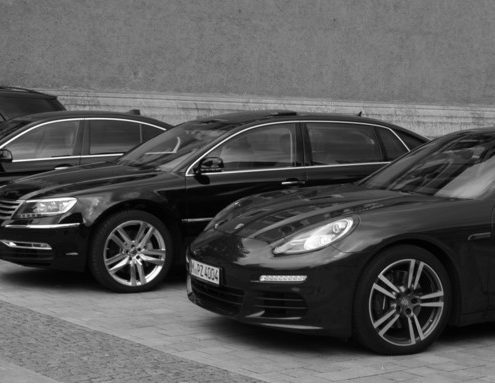 Our company’s entire fleet of cars consists of models such as the Mercedes-Benz S Class, the BMW 7 Series and Audi A8 – and all those exclusively in their long-wheelbase versions. 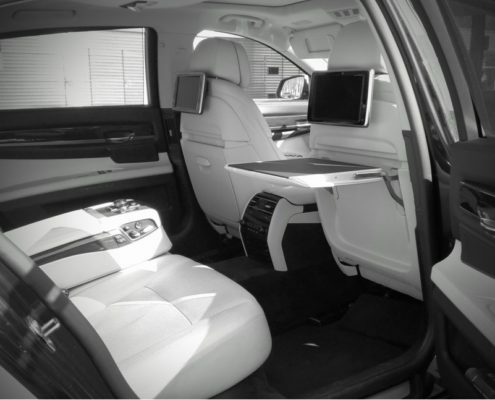 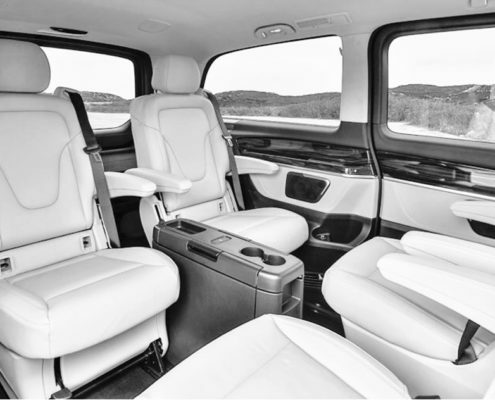 Their basic features, for the most part, consist of pleasant comforts, such as TV screens and seats with a massage function in the backseat area. 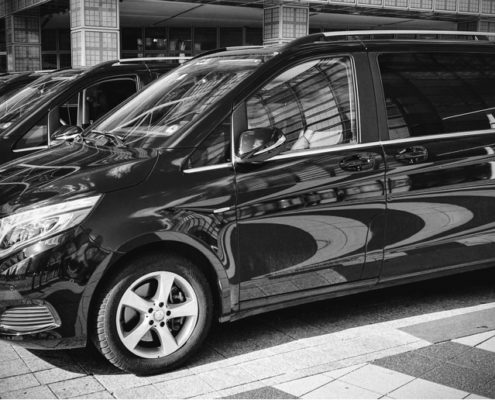 With groups of up to 7 people we use our Mercedes-Benz V Class mini vans. 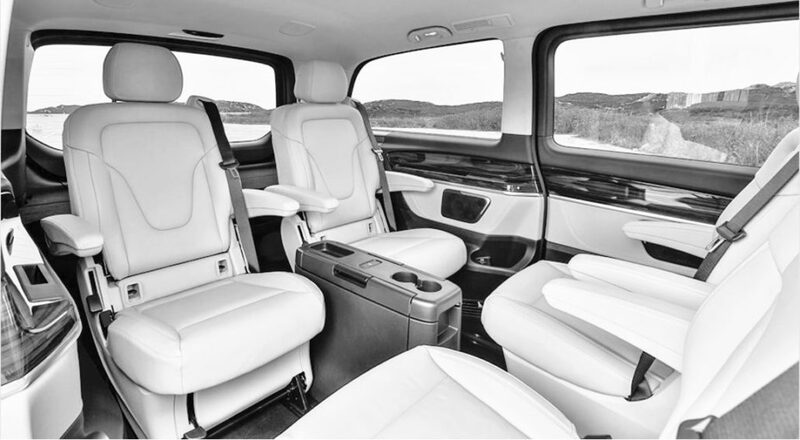 These are extremely spacious and provide business travellers a pleasant ambience with their conference seating set-up.